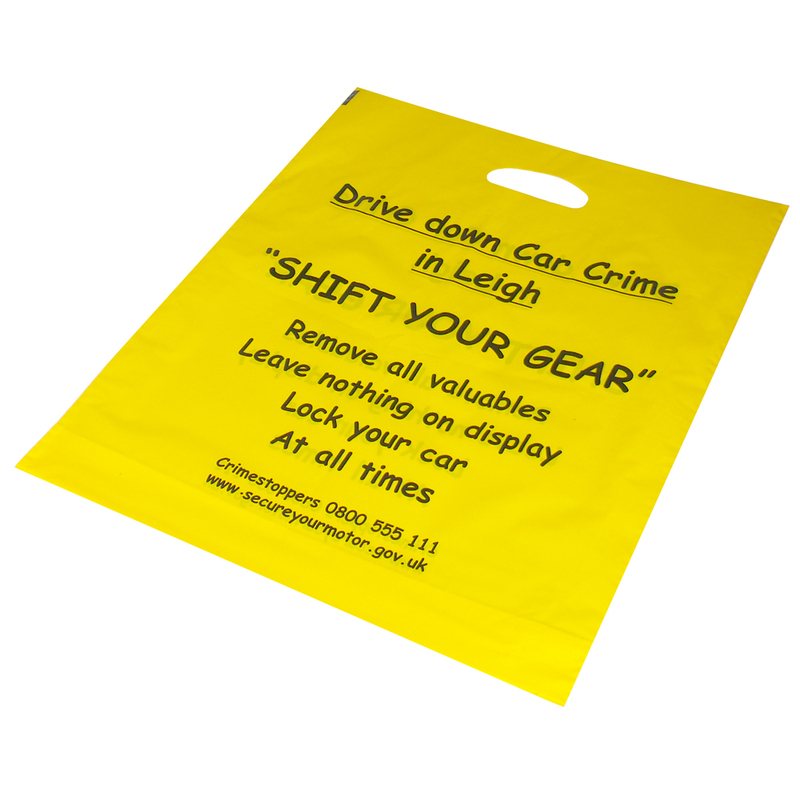 We offer a full design service for retail fast track polythene carrier bags. Our in house employees have the knowledge to help shops design bespoke fast track polythene carrier bags. For choose by material or similar , contact our team via phone or email.